STX Entertainment is fast-tracking A Bad Moms Christmas, a new film from writer/directors Jon Lucas & Scott Moore that will reunite stars Mila Kunis, Kristen Bell, and Kathryn Hahn and be ready to release in time for the holidays next year, it was announced today by Adam Fogelson, Chairman of the STX Entertainment Motion Picture Group, and Oren Aviv, President and Chief Content Officer for the STX Entertainment Motion Picture Group. The film will be produced by Suzanne Todd and executive produced by Bill Block. 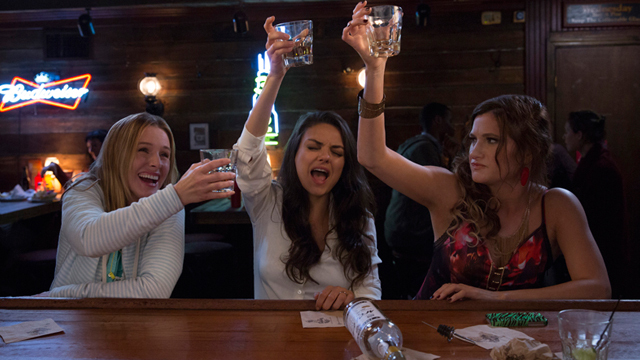 Produced for $20 million, Bad Moms took in more than $180 million worldwide when it was released earlier this year. In A Bad Moms Christmas, the under-appreciated and over-burdened sisterhood must deal with the stresses of the most wonderful time of year as their own mothers visit for the holidays. A Bad Moms Christmas will be released by STX Entertainment on November 3, 2017. “This is a brand that has enormous goodwill all over the world, so expanding and extending the ‘Bad Moms’ franchise in an authentic and irreverent way has been a priority for our team. Jon and Scott have a truly hysterical story that was pure perfection. Mila, Kristen and Kathryn are excited to re-team, and we will move forward with ‘A Bad Moms Christmas’ on a similar time table and in much the same way in which we produced the original,” said Adam Fogelson, Chairman of the STX Entertainment Motion Picture Group. 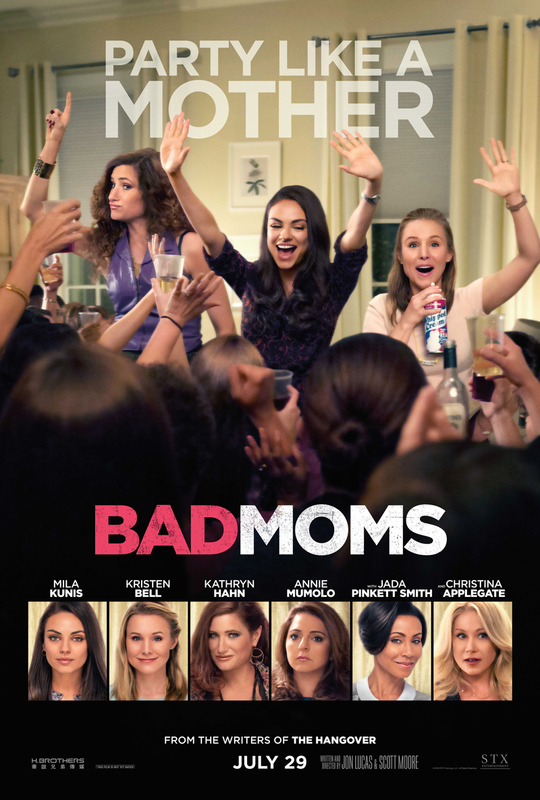 STX Entertainment previously announced that an offshoot of the Bad Moms brand, titled Bad Dads, will be released on July 14, 2017.